This month it’s all about Broomfield. As I mentioned in my post last week, Broomfield was listed #18 in Money Magazine’s top places to live so this month we’re digging into WHY. 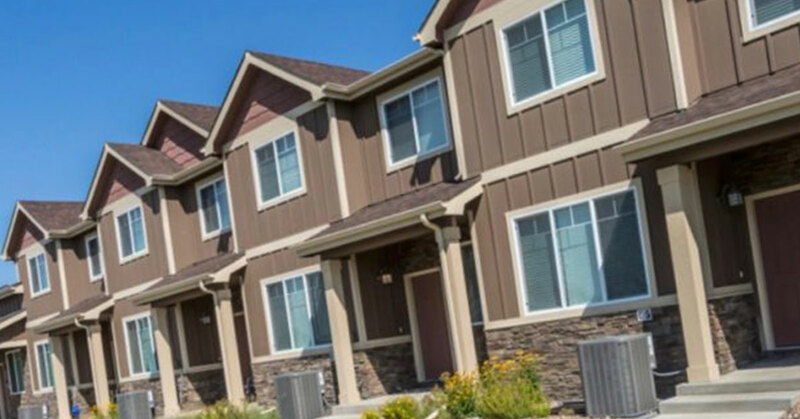 This week we’re talking townhomes and some of the neighborhood within Broomfield, Co that contain townhomes. This type of dwelling is a great choice for first time home buyers or for folks who are looking to downsize and/or simplify. Townhomes are typically more affordable than single family homes with low maintenance. Make sure you ask your realtor about HOA dues. Although maintenance is low, it will come at a price and you’ll want to be sure the monthly HOA payments are within your budget. Here are some features neighborhoods which boast lovely townhomes! If there is no community website link, simply search my MLS listing database to see if there are any homes for sale in the community you are interested in. Ready to find your townhome?? Contact me today!